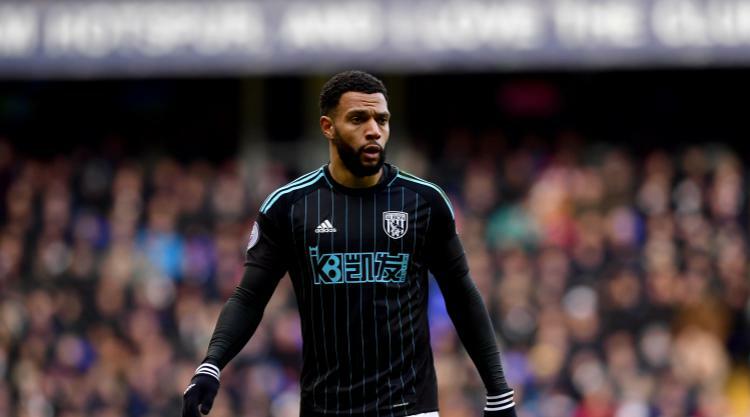 West Brom boss Tony Pulis admits Albion have missed Matt Phillips during his injury absence and hopes the winger will be fit to start against Southampton on Saturday. Phillips returned to action as a substitute in the defeat at Watford in midweek after missing five games with a hamstring problem. West Brom won just two of their matches without the 26-year-old, who signed from QPR last summer. Pulis insists it was money well spent but he thinks there is more to come from the Scotland international. "He's been a very good signing for us," he said. "I'm hoping that he will be available to start on Saturday, but he is one of the ones we have to have a look at and see if he's right. If he is and he's feeling good and everyone is happy with the injury, then he has a great chance of starting the game. "He's important for us because he gives us that little bit more pace down the sides and the stats show that he's created lots of chances for us - and he also has a good return on his goals as well. "But I still think there's still lots more to come from Matty. He's a good kid and good around the place. He's been fantastic for us. "So he's been a big miss for us, but having said that the players who have played and the teams we have put out in the past few weeks have all had a go and done their best, and that is all you can ask of them." West Brom have exceeded expectations this season. They go into the game against Southampton at The Hawthorns eighth in the Premier League - a place and seven points ahead of their opponents. It looks like Albion will miss out on a place in the Europa League for next season, but Pulis wants his team to finish as high up the table as possible to help him attract a handful of players in the summer. "Money is still the main reason why most players move but it (finishing high up the table) helps," said Pulis. "We need at least five or six players to come in and improve the club. That's the aim and it's not just one position, it's all over the pitch. We have to keep pushing on and strengthening. "We want people to come in and work as hard as the players who have been here are doing and give us a bit more quality." Claude Puel insists Southampton can boss the midfield at the Hawthorns without the suspended Oriol Romeu. Former Chelsea star Romeu will start a two-match ban on Saturday after collecting 10 yellow cards for the season. The Saints could also be without Steven Davis if the Northern Ireland midfielder fails to beat his ankle problem, but manager Puel has remained unfazed by his side's injury concerns. "We know the importance of Oriol of course," said Puel. "But we have (Jordy) Clasie and (Pierre) Hojbjerg who have trained very well. "They always have a good spirit and attitude and I have confidence in them."